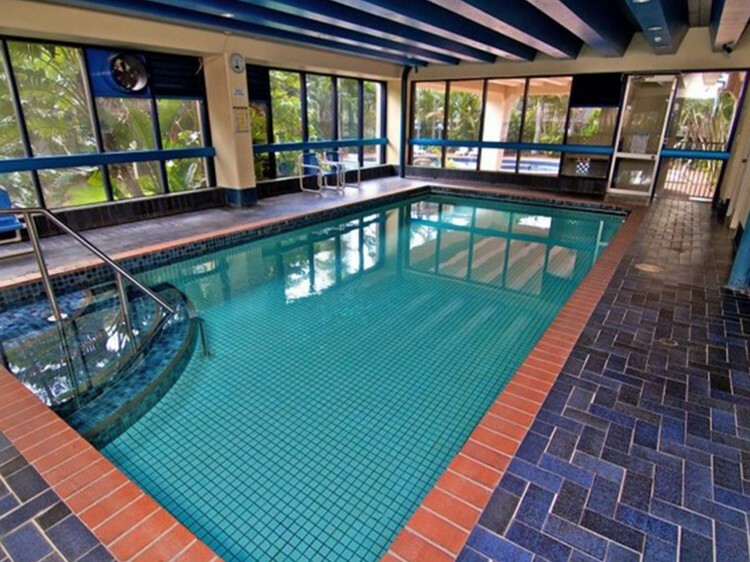 Great for families and couples, Centrepoint Resort is centrally positioned in the heart of Surfers Paradise within easy walking distance to the beach, well known Cavill Ave and many dining, shopping and nightlife options. 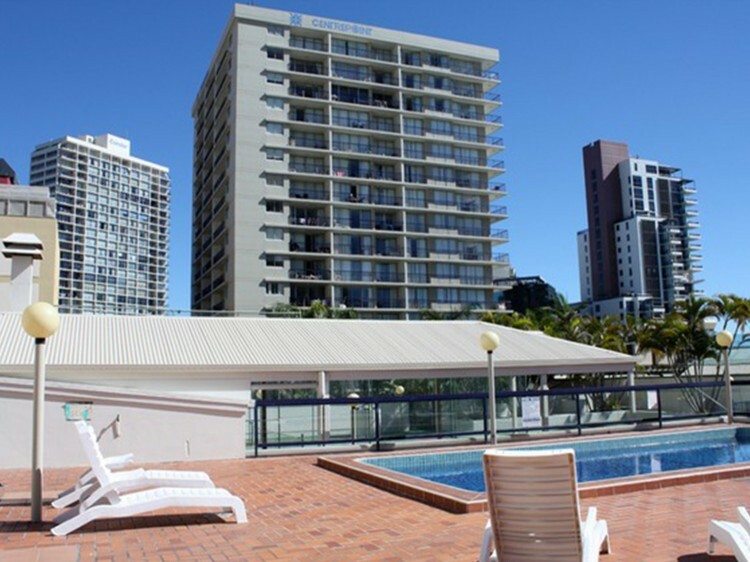 Centrepoint Resort offers spacious holiday apartments, where you can unwind and simply take in the stunning sights of the Gold Coast. Offers a choice of 1 or 2 bedroom fully self contained apartments complete with kitchen and laundry facilities. 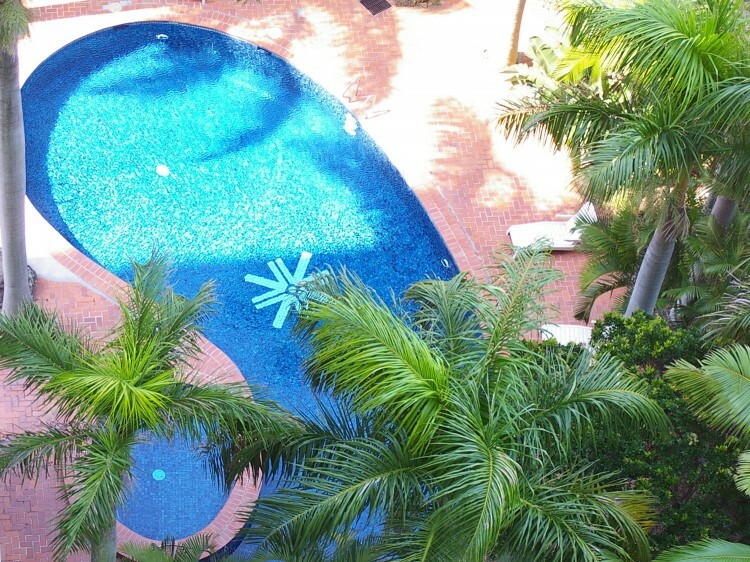 Centrepoint Resort also features excellent amenities that include 3 pools to choose from, heated indoor, outdoor and sundeck, barbecue area, half size tennis court, games room spa and sauna. 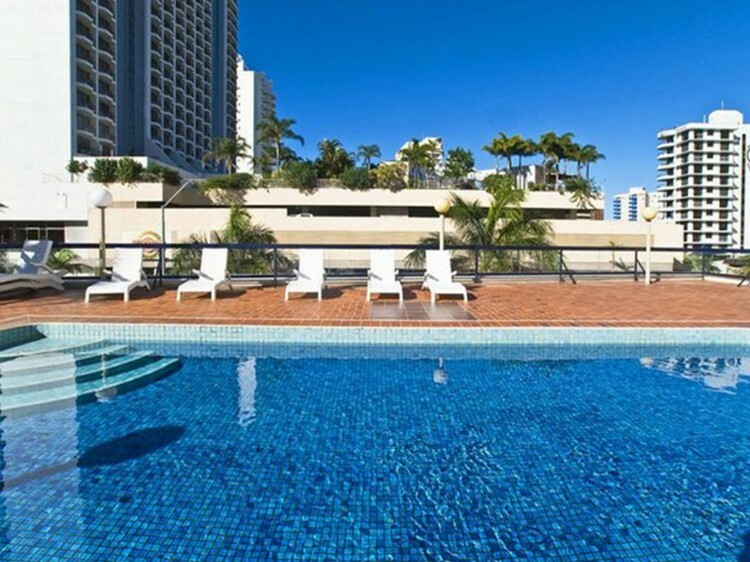 Centrepoint Resort is an ideal base to explore the spectacular Surfers Paradise beaches, world-famous Gold Coast theme parks, tours and attractions. A credit card pre-authorisation may be required on check-in for all bookings.